La Zanja Dr. Glendale CA 91207 Just sold at $930,000! 3 bedrooms, 2.5 bathrooms, 1,609 SQFT, 7,552 SQFT lot. 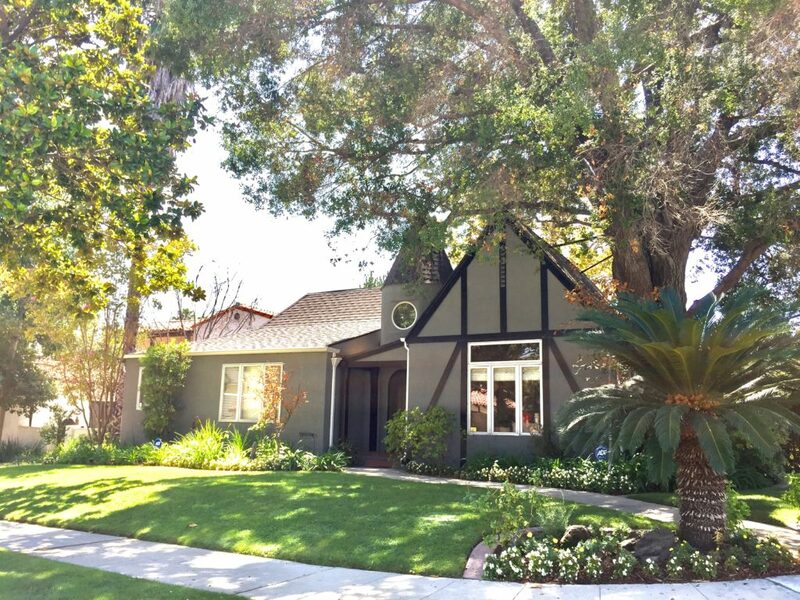 Beautiful home in the historic Rossmoyne district of Glendale. Represented Buyer.